Chloe, I think she may love Autumn just as much as I do. 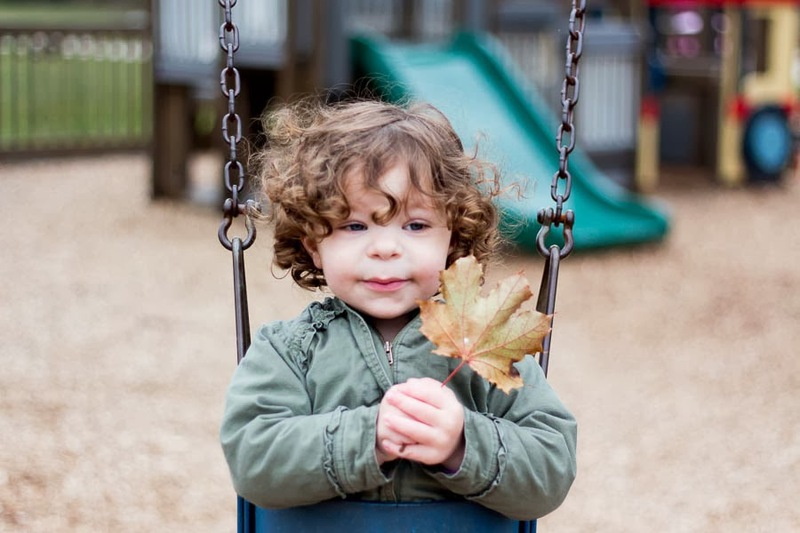 While at the park a few days ago she picked up this beautiful leaf off of the ground and carried it with her, holding it tightly in her little hands as she played. Portraits that inspired me from week 43, Little Red Vikings, megpie, Oyster and Pearl, and Monkey and Squirrel. Thank you so much Milina! Autumn leaves are magical! I love the way she clutches the leaf and o those curls! Thank you Kristy! and I agree I just love this time of year so much! Thank you Kym! Spring and Autumn are my favorite seasons! Beautiful shots, love that little fist clutching her treasure!